Finding an apartment has always been a tiring job and finding Property in Attibele Banaglore is also not that easy job. There are a lot of builders that have come up with a lot of projects that helps the people to live a luxurious lifestyle with all the basic and advanced amenities. 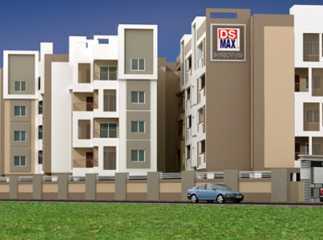 Residential apartments are the ones which are used by the people to live in the same house. These are bought or rented with a purpose to live in them. Residential apartments in Attibele Banaglore come with a lot of facilities. 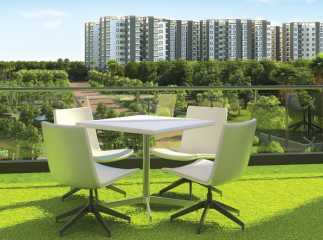 They come with amenities such as swimming pool, gym, clubhouse and temple. These houses also come with a dry balcony attached to the bathrooms that allow the people to store their extra things into them also these houses come with the fire escape which is a passage that allows the people to abduct the building safely in the case of fire or when a natural calamity hits. Bangalore being a growing city a lot of builders have come with huge projects for the people to choose from the many options available to them. There are a lot of complexes under construction projects in attibele Banaglore which ensure the people with a lot of modern facilities.